I have a secret…I am a Certified Chocoholic. You’re probably thinking okay it’s not that serious Kayisha. Yes, it is that serious and my family members and friends know the depth of my disorder. I am that girl that would buy chocolate ice cream, chocolate cake, chocolate wafer cookies, Captain Crunch peanut chocolate crunch, and NesQuik Chocolate milk while my niece would cry that I didn’t bring home a Strawberry NesQuik written in bold on the grocery list. Side eye…I ordered Chocolate Chicken wings at a restaurant it was my girlfriend Tiffany’s birthday. Truthfully, we were all curious and it would’ve been better with milk chocolate than the dark chocolate coating. Now that all of that is in the past as an adult I can’t shy away from my disorder. I’ve grown accustomed to my symptoms leading me to purchase Chocolate protein shakes, Chocolate calcium chews, chocolate protein bars, Special K dark chocolate protein cereal, and my friend had the nerve to introduce me to dark chocolate covered Goji berries by Brookside….do you see where I am going at? Why can’t I be “normal” like everyone else and opt for Vanilla or Strawberry once in a while. My chocoholic side has me researching how to make the best dark chocolate peanut butter cupcake that anyone has ever tasted. So good that even people that don’t like chocolate (God forbid) will have to silently dance in their head at the merriment of tasting something so divine. I am on the quest and I believe that I am truly close to it…..if not I can bury my effort in a time capsule. My name is Pastry Artist Kayisha and I am a Certified Chocoholic. 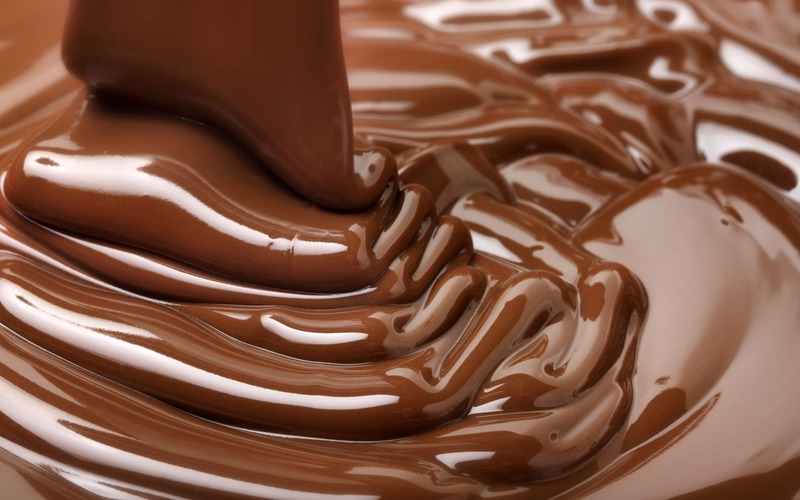 Treatment: Chocoholic Anonymous…does that even exist?